This is one of my best potjies. Lamb neck potjie is one that is underused and the meat that is hugely underrated, however it works extremely well in a potjie. 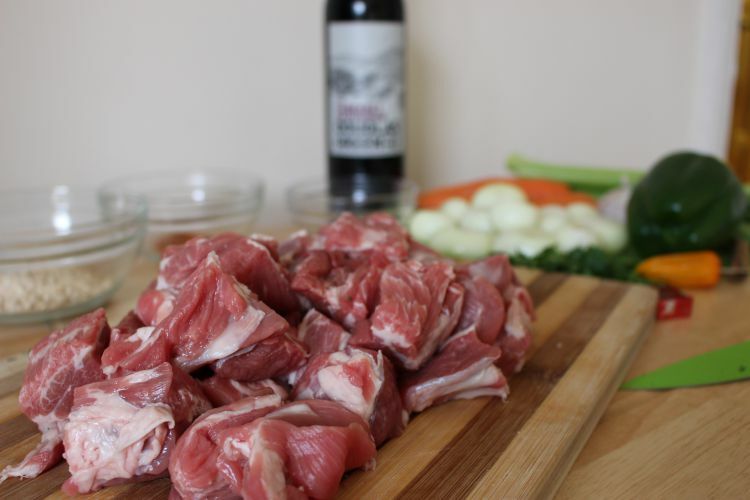 Lamb neck is not too traditional, however it is a cheaper cut of meat and the mix of fat turns into a great gravy.